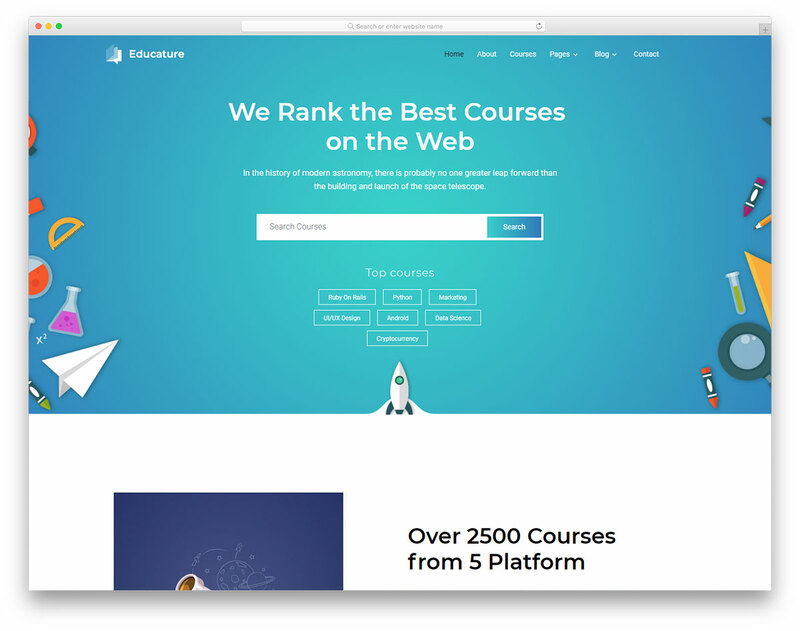 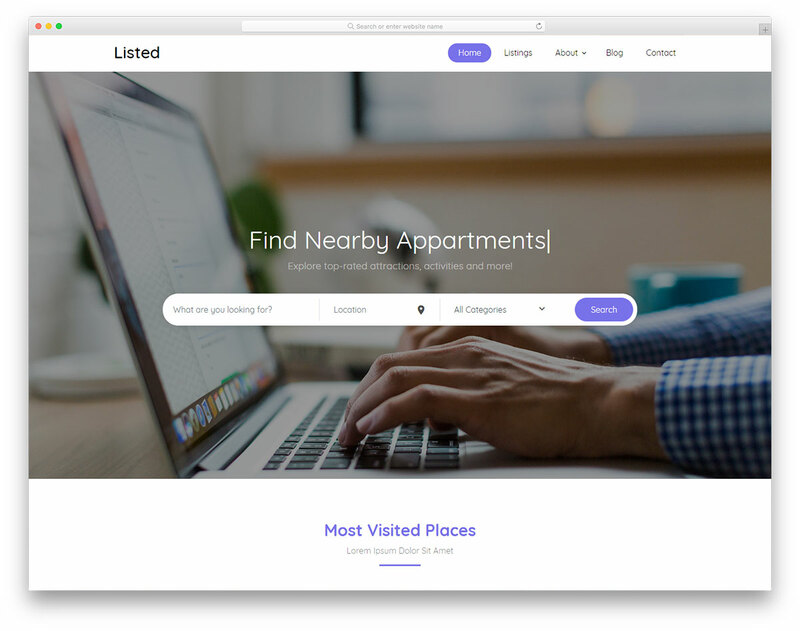 A wide selection of the best free directory website templates powered by Bootstrap 4, what makes them mobile and SEO friendly. 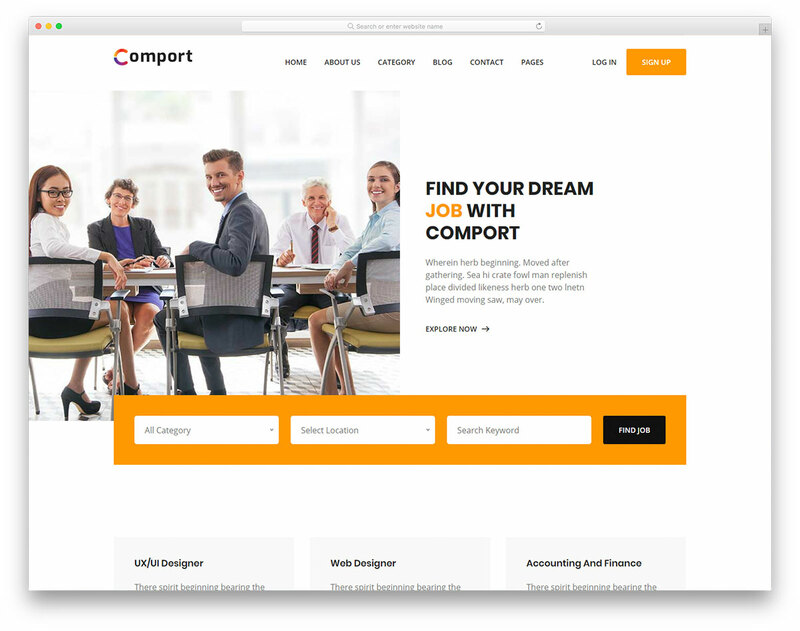 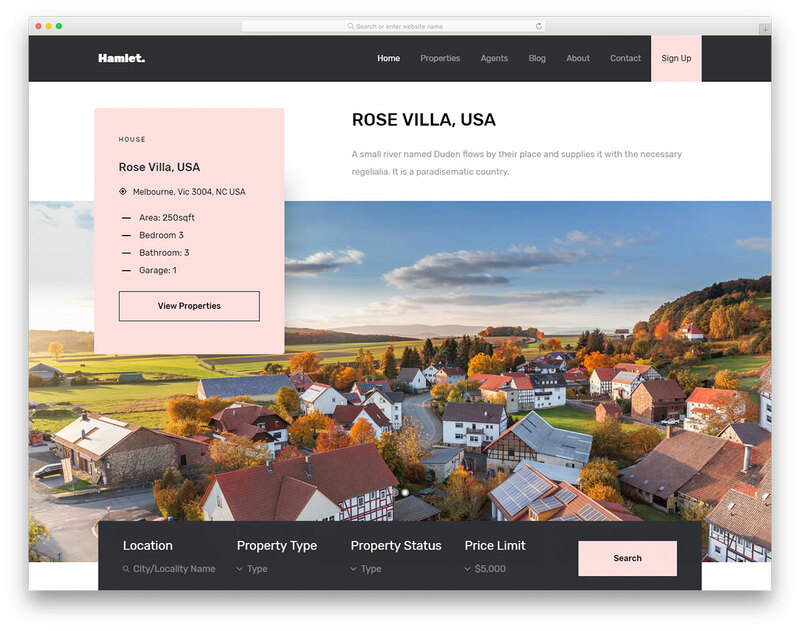 Not only that, our site skins are also effortless to use and edit, so make sure you fill the one you fancy most with your personal touch and individualize it. 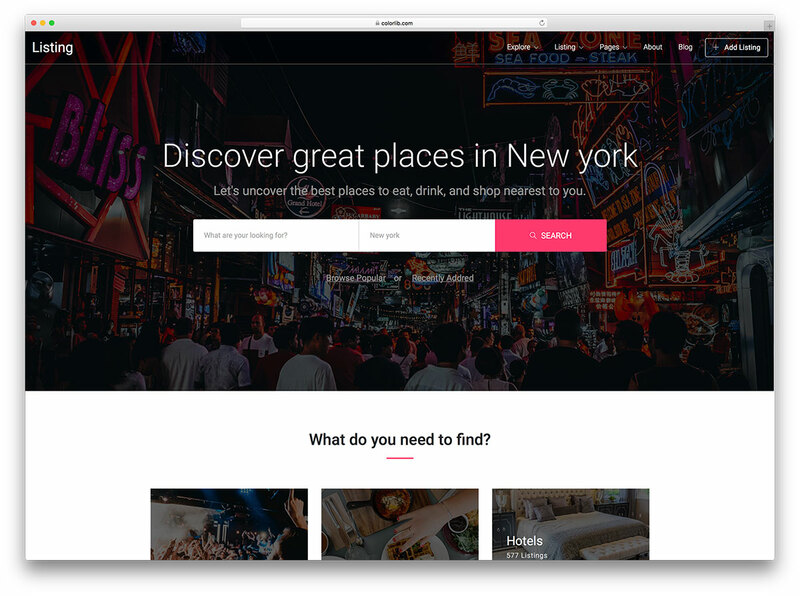 You can use directory templates for business, education, restaurant, travel, hotel or any other directory or listing type. 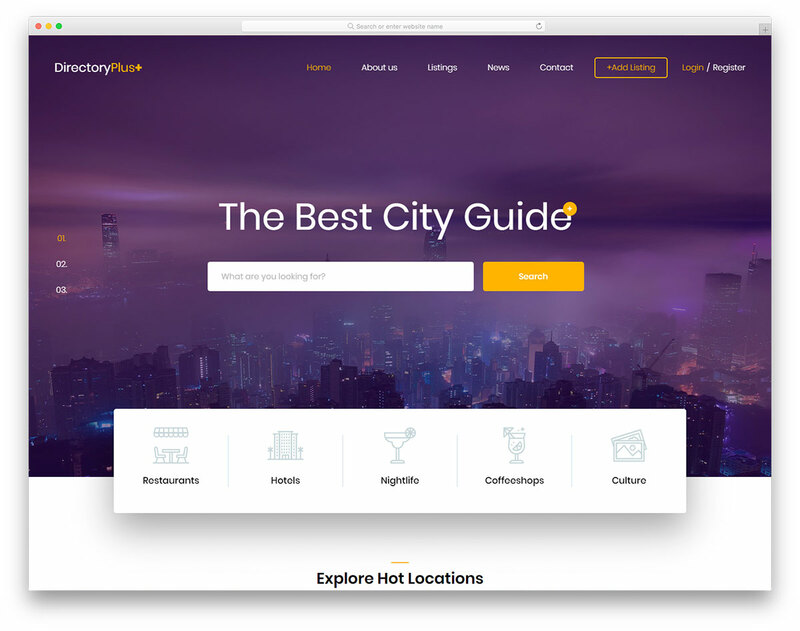 With your imagination and creativity, you can flawlessly adjust the template of choice and alter it to suit your business to the T. The ever-expanding collection of free directory and listing website templates is at your disposal. 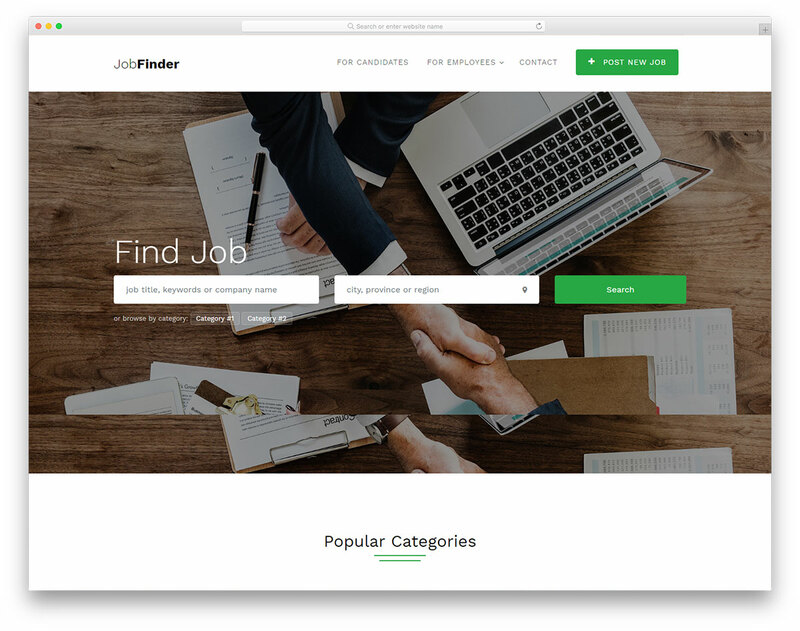 Use them to their full potential and help those in need to quickly find what they are after with your cutting-edge platform. 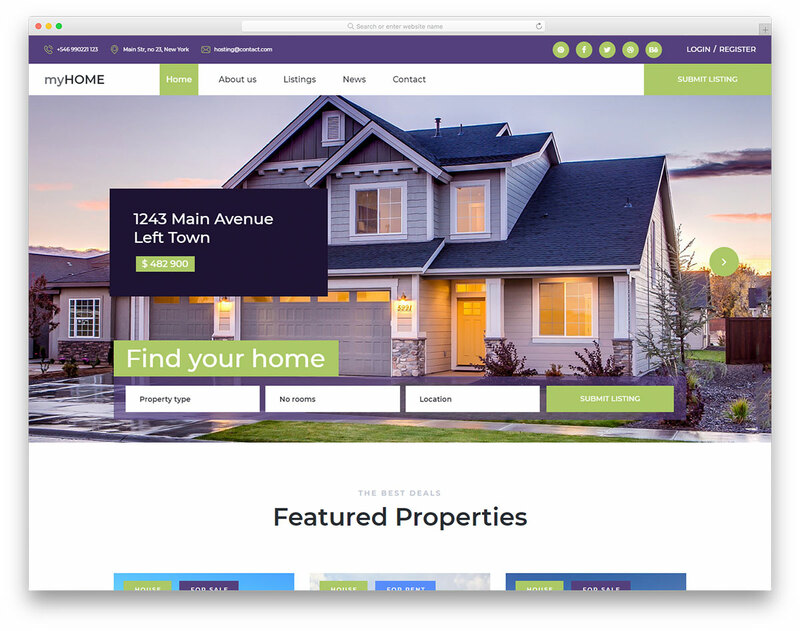 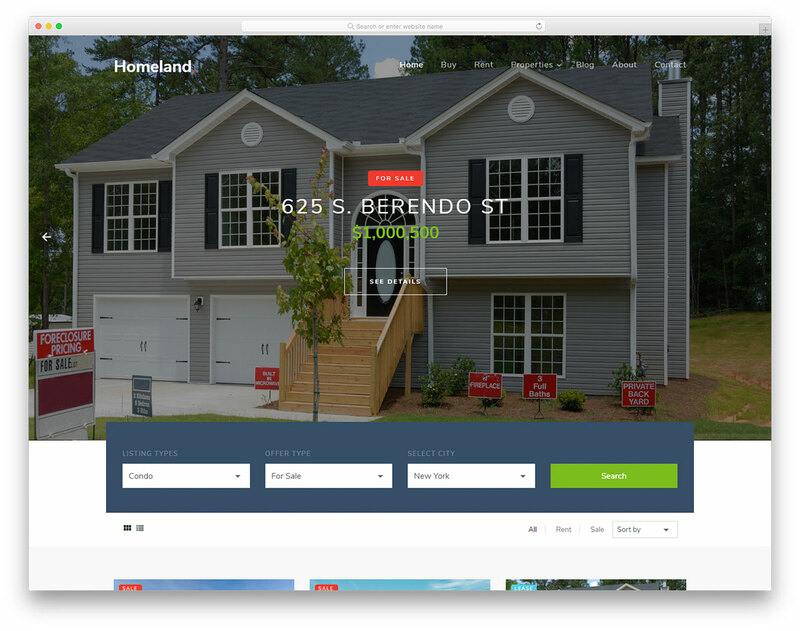 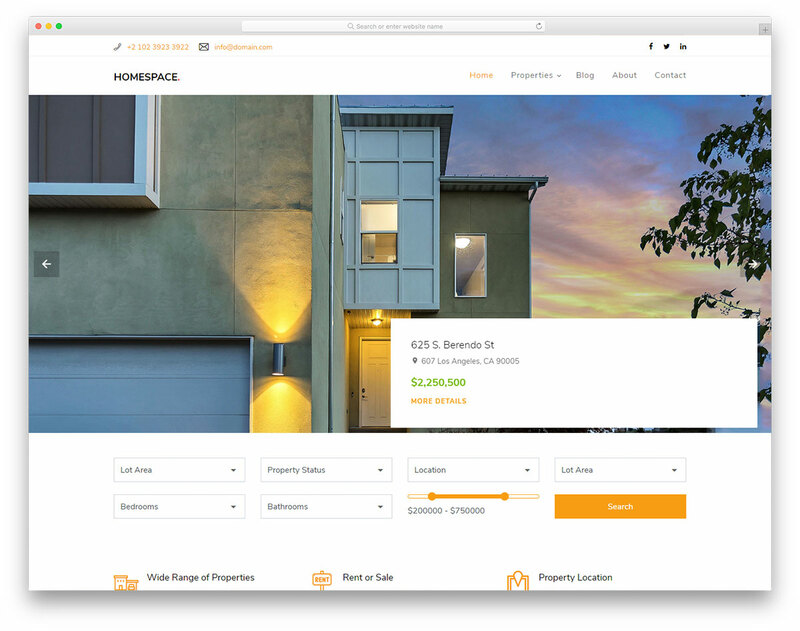 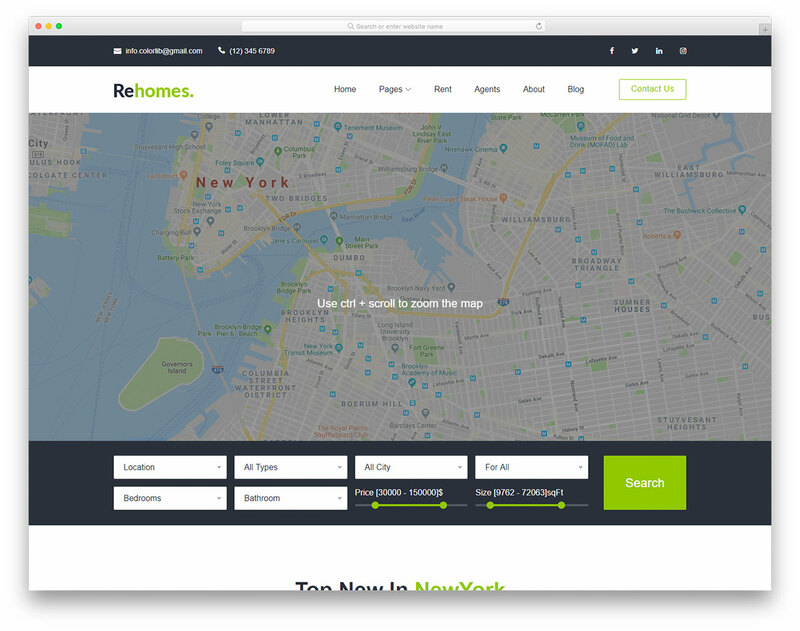 Rehomes is a mobile-ready and responsive free real estate listing website template with a stunning web design. 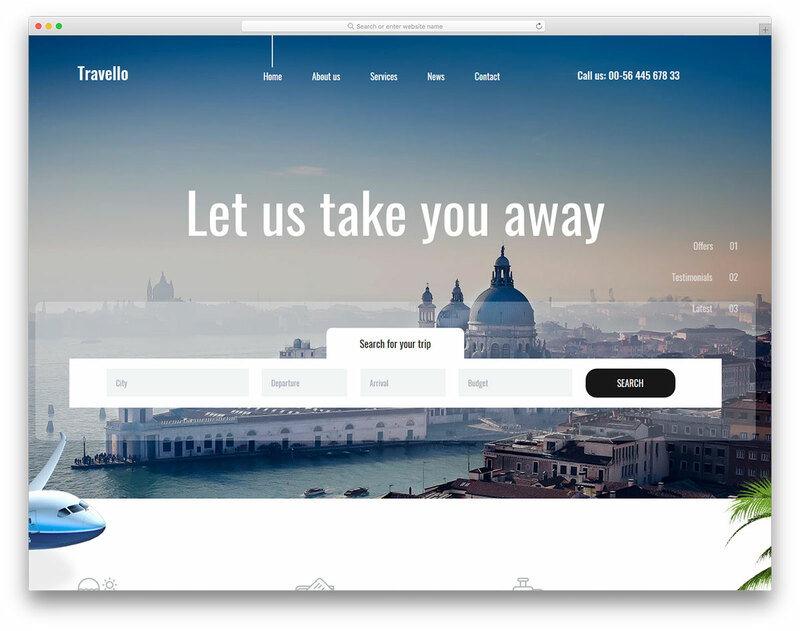 This powerful and versatile tool can also work as an accommodation platform. 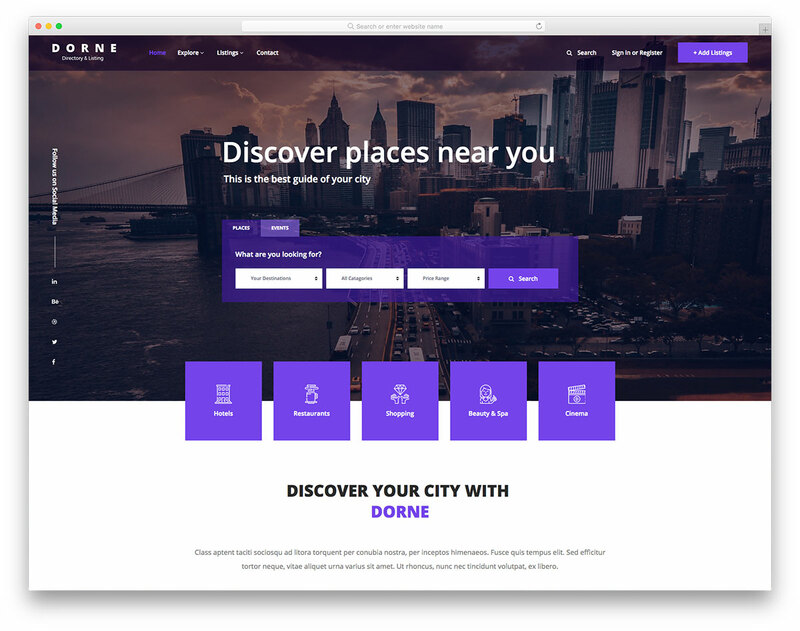 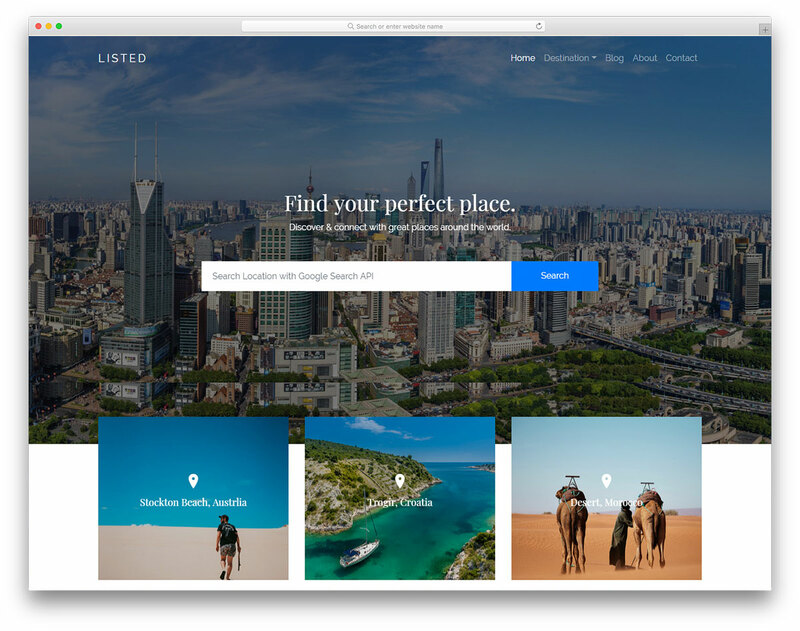 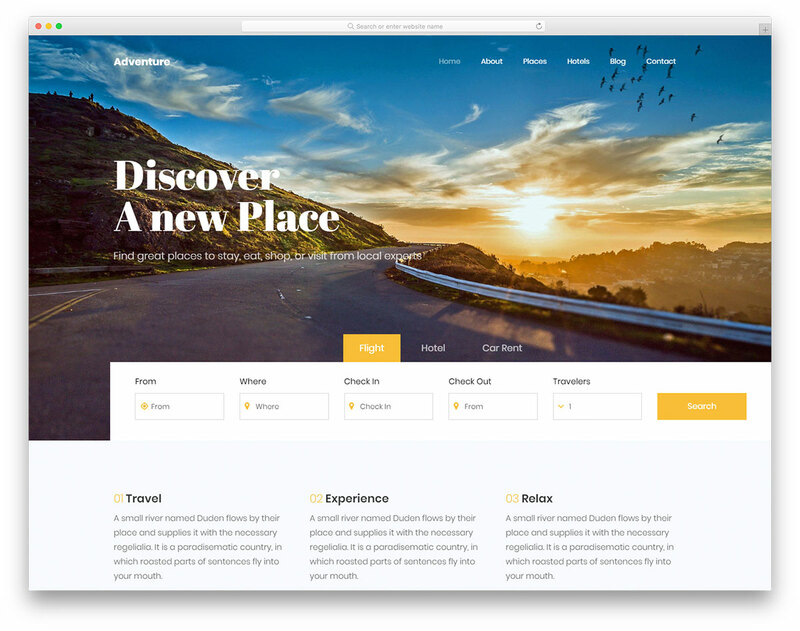 If you are planning to start your own tourism-related project, Listed2 is the free hotel directory website template that you should look into. 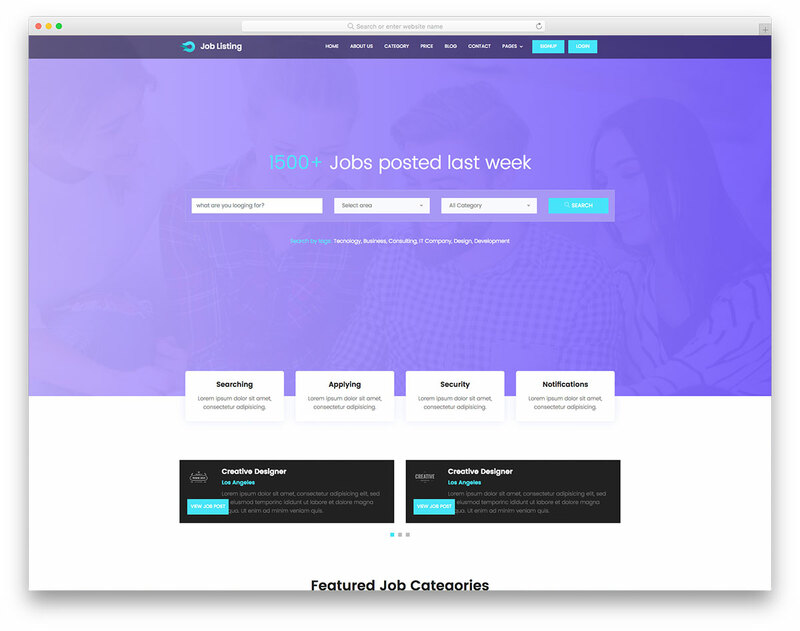 Kick things off in style and enter the industry with a bang. 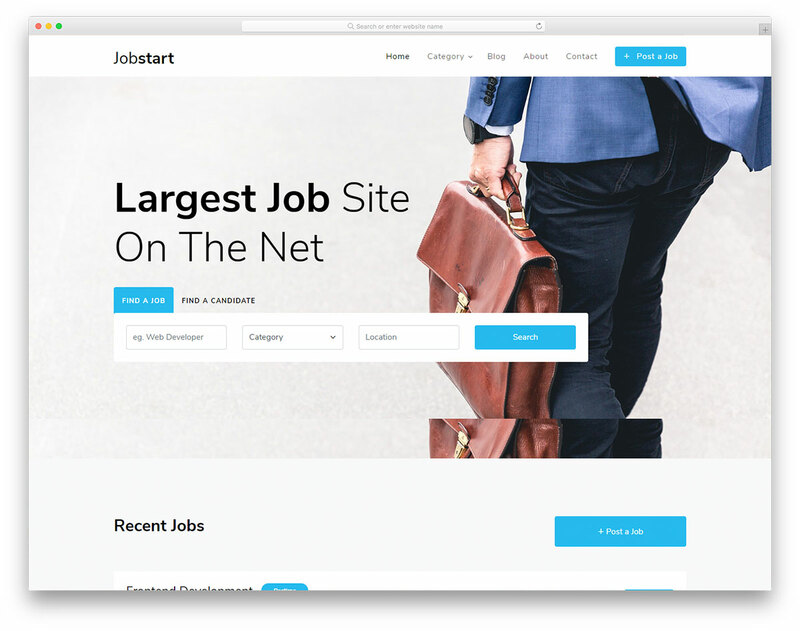 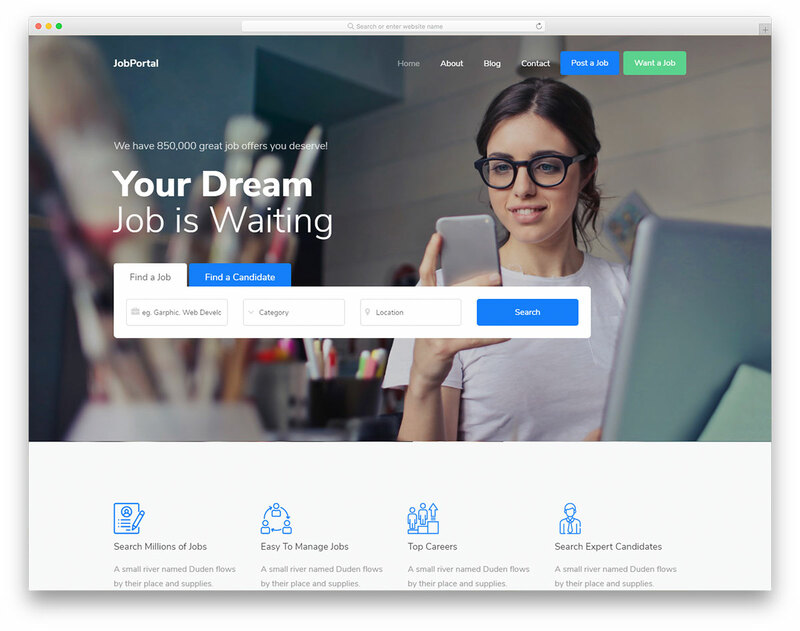 With more premium features than any other gratis tool around, Listed is your go-to free responsive directory website template. 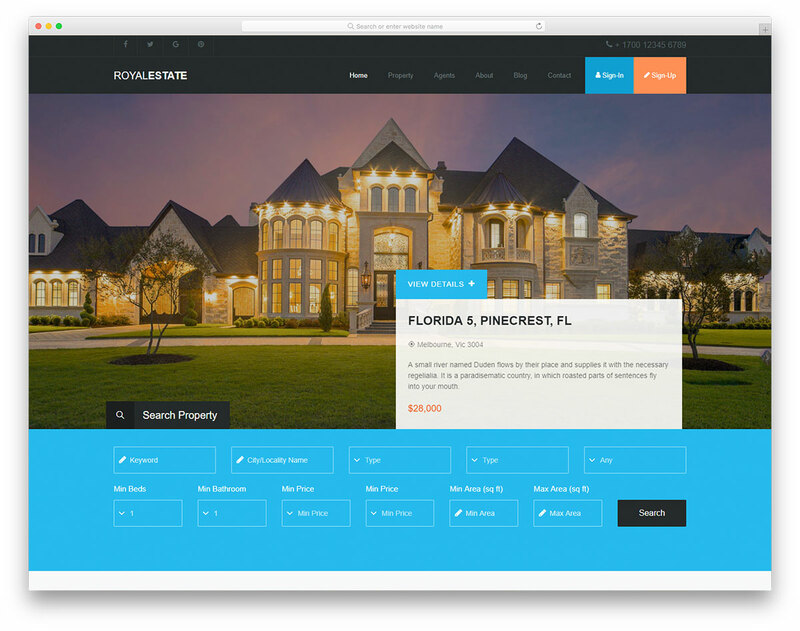 Modify and alter it to your requirements and launch an online project as quickly as possible.